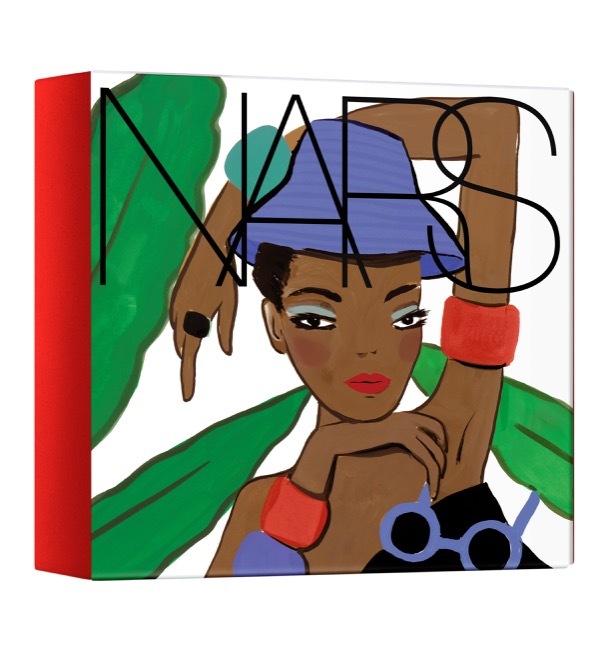 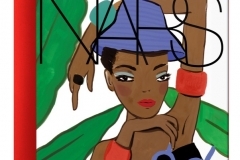 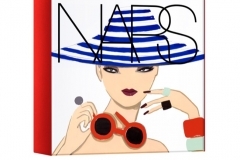 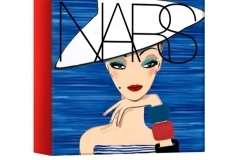 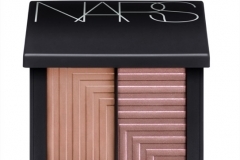 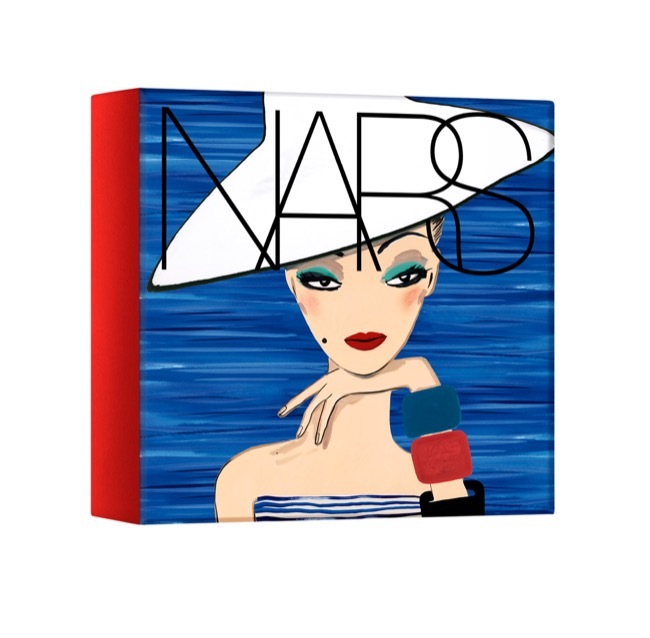 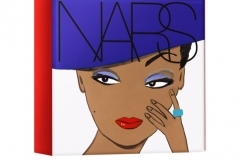 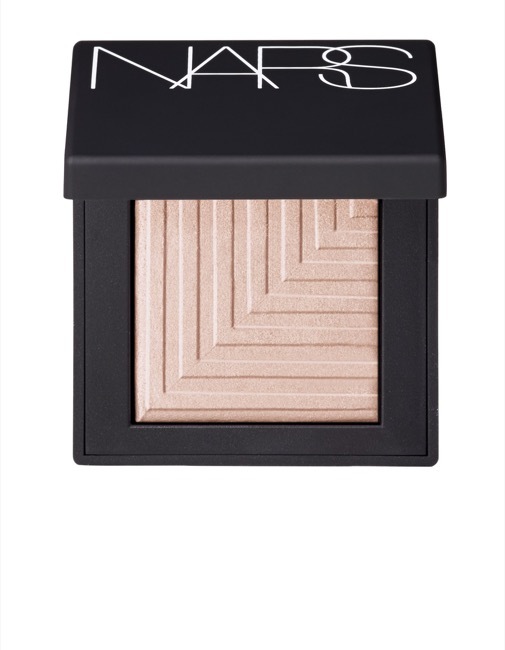 For Summer 2016, NARS Summer Collection makes a getaway with this limited-edition collection—high-fashion moments steeped in exclusivity and ease. 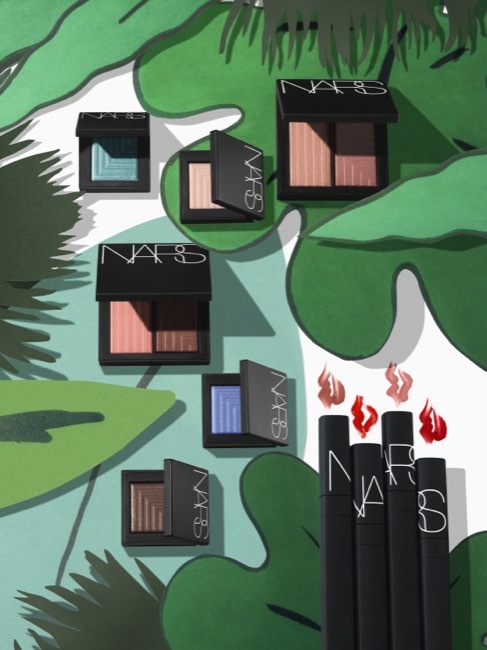 New, rich Lip Covers saturate lips with coastal color, while Dual-Intensity Eyeshadows transform sheer tones and glistening shades for eyes. 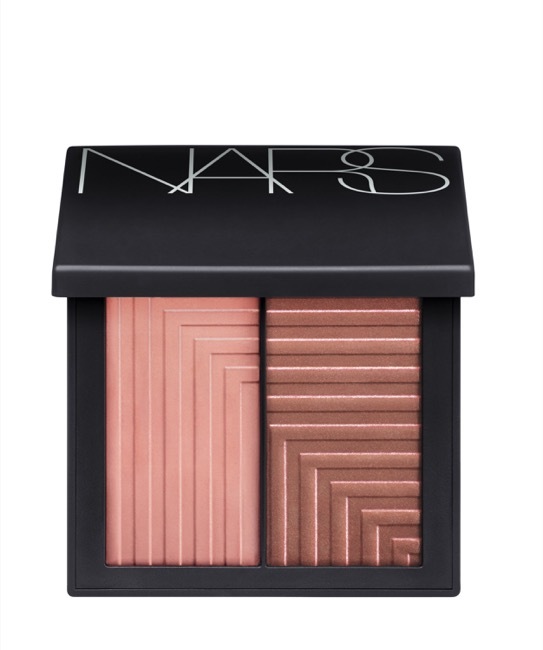 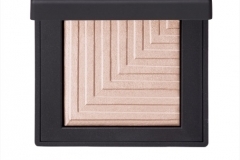 Dual-Intensity Blush completes the look with a touch of the sun – an insatiable rush of blush. 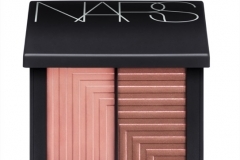 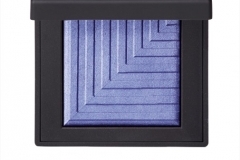 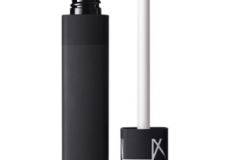 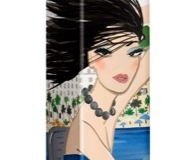 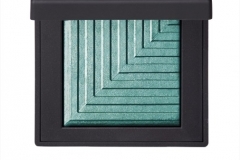 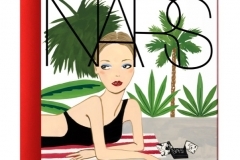 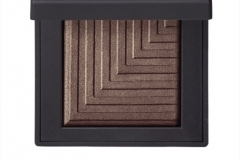 François Nars’ love of the lens meets the glamorous glare of the French Riviera. 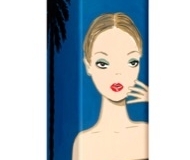 Inspired by the sensational whirl of an editorial photo shoot, each lush vignette captures the wit and wonder of his behind-the-scenes world. 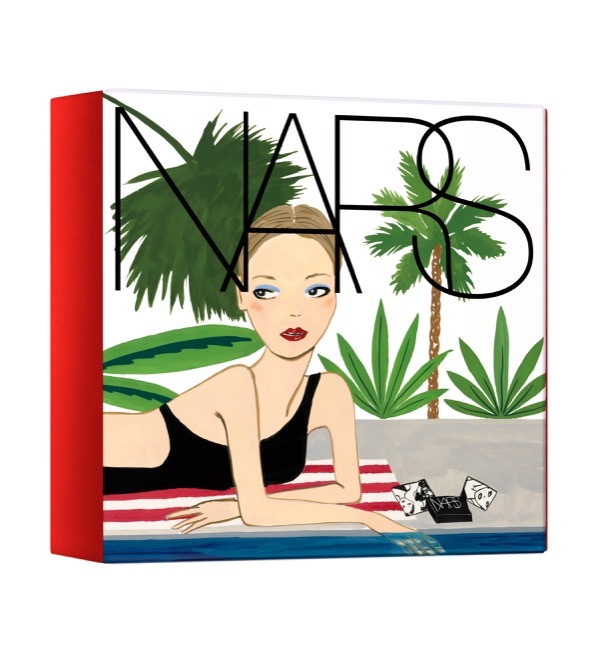 Original illustrations by contemporary artist Konstantin Kakanias bring each moment to life on covetable, limited-edition packaging. 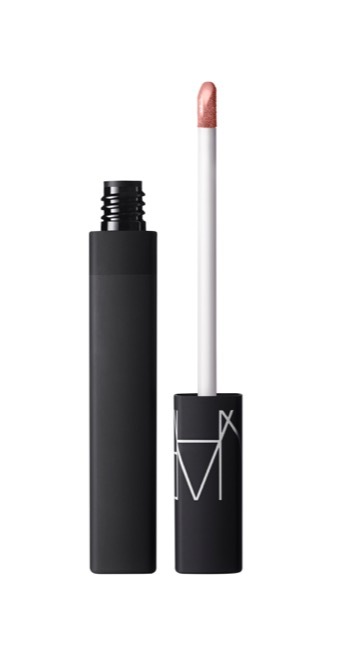 A total departure in every aperture. 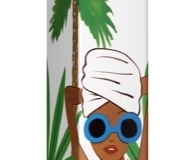 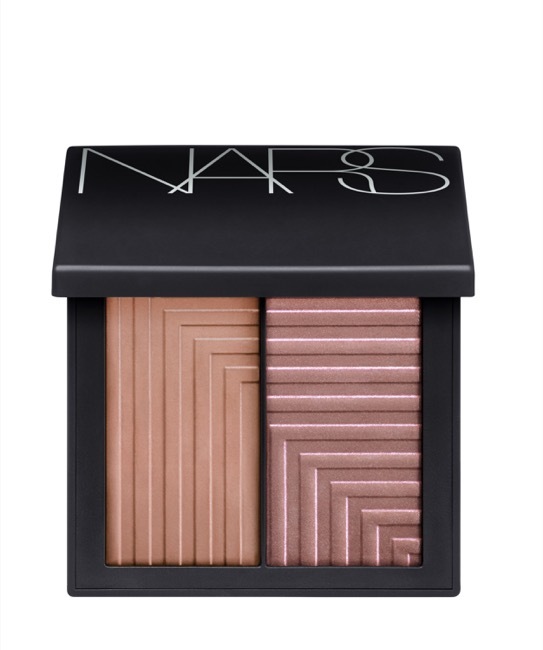 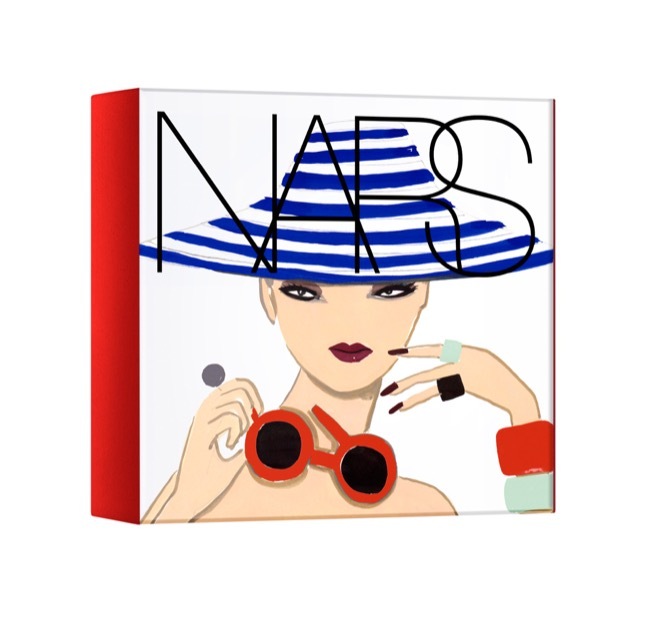 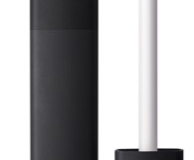 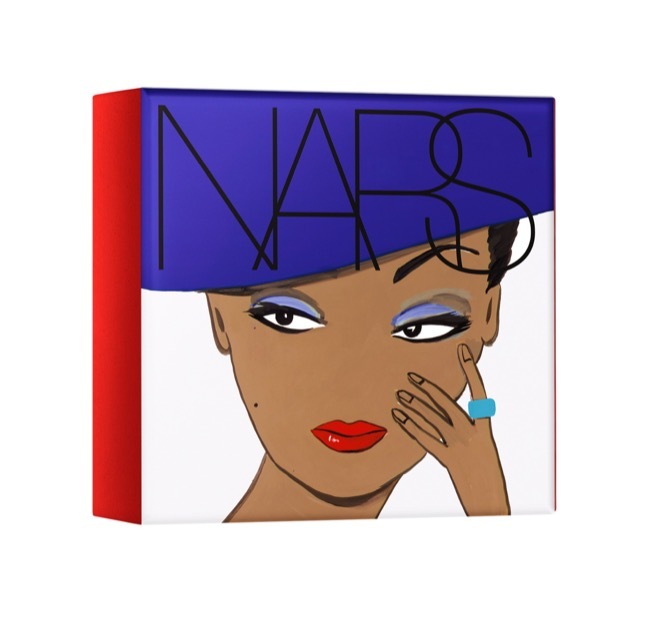 April 15, 2016 at NARS Boutiques and online at narscosmetics.com. 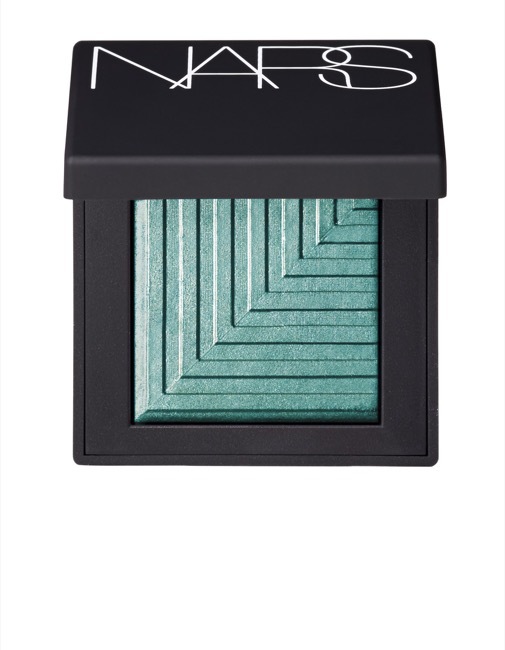 May 1, 2016 at Sephora, department, and specialty stores.